"Until this century, most children's poetry was either syrupy sweet or overblown and didactic, and tended to talk down to its readers. Contemporary children's poets have thrown all that condescension and moralizing out the window, and write with today's real child in mind." 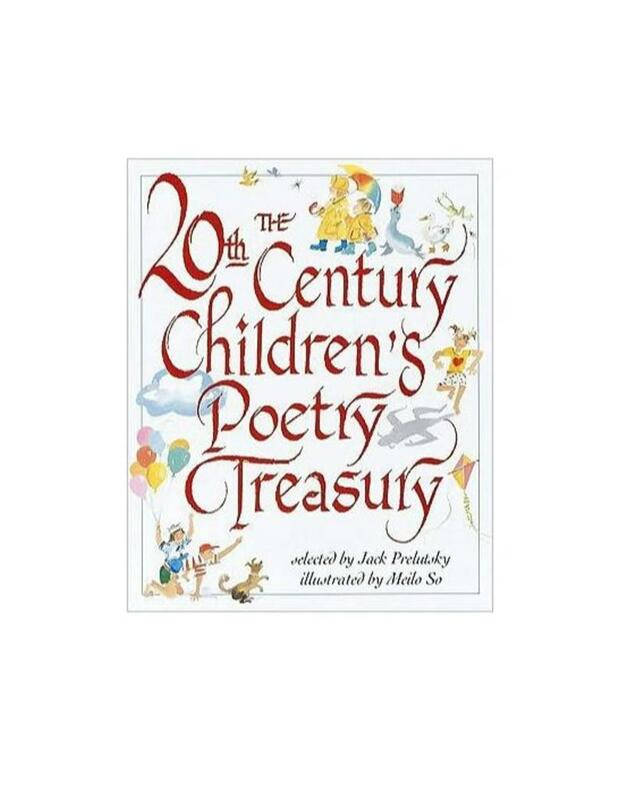 Selected by Jack Prelutsky, America's leading children's poet, and illustrated by award-winning watercolorist Meilo So, this useful and beautiful gift is a splendid way to end the century — or start a new one. 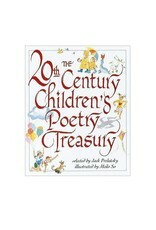 Truly a book that families will cherish long after the millennium excitement is over, The 20th-Century Children's Poetry Treasury is a joyous companion volume to the best-selling The 20th-Century Children's Book Treasury.